We put the brand new fragrances to the test and examine them carefully. 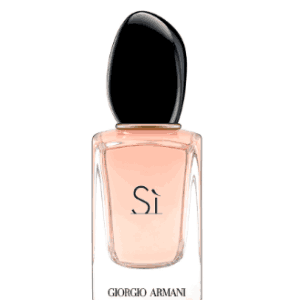 „Sí Rose Signature“ is the brand new limited Eau de Parfum version of Giogio Armani’s fragrance classic. The bottle is wrapped in a pink “obi”, a kimono belt, as a reference to Giorgio Armani’s fashion designs. This composition pays tribute to the rose. It contains a dual rose chord with a hint of chypre. The Cinnamon rose and the Danask rose, also Rose of Castile lie at the heart of the fragrance. Freesia and blackcurrant signal the prelude, vanilla extract and precious musk determine the echo. 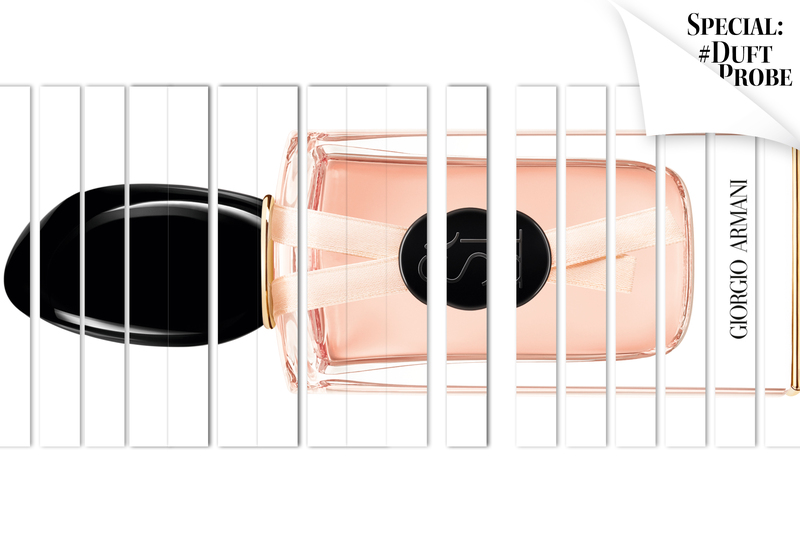 Conclusion: For fans of sensuous delicate fragrance compositions with rose and vanilla.